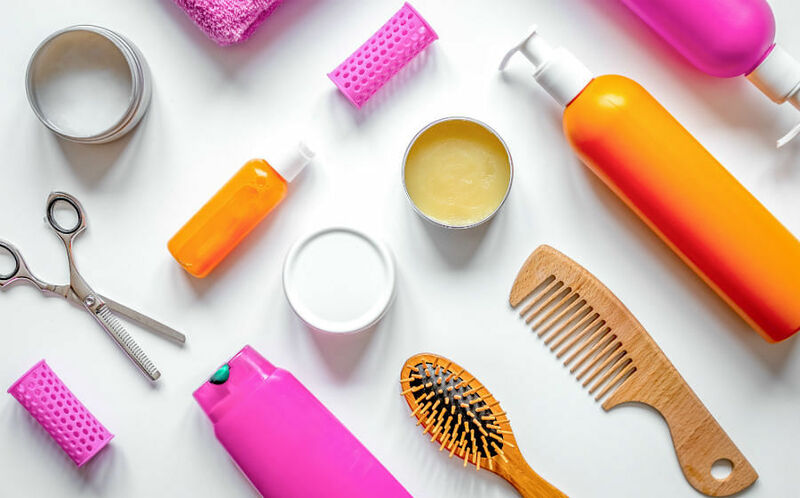 If you’re tired of making too many purchases of products that claim to thicken and volumise your hair, only to find that they don’t live up to their promises, we hear you. The truth is, managing fine hair (especially in our climate) can be challenging and even frustrating. 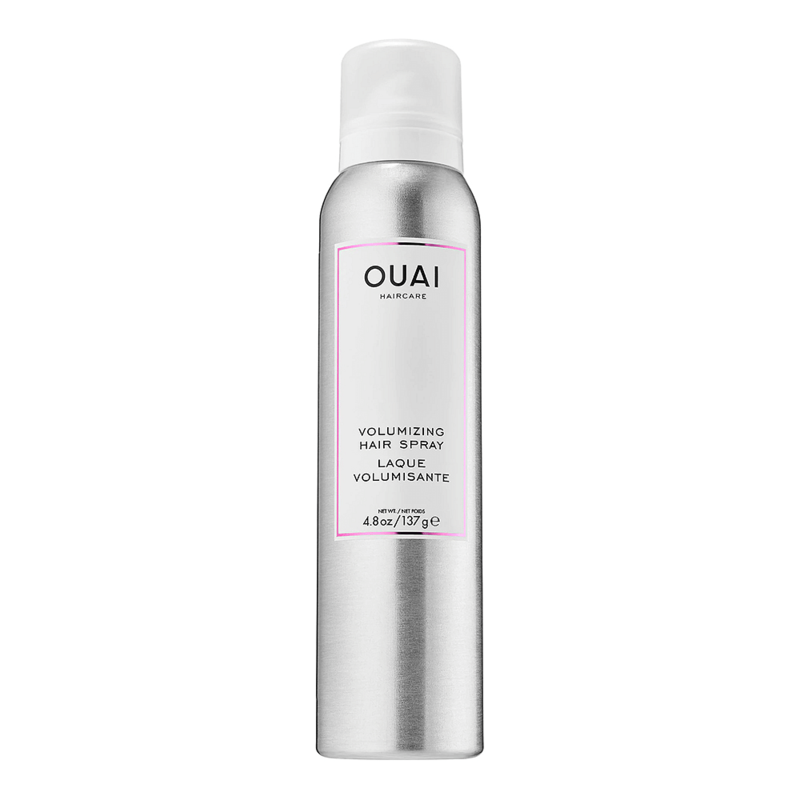 Revive limp locks with this volumising shampoo which breathes new life to your hair by giving it a natural volume. 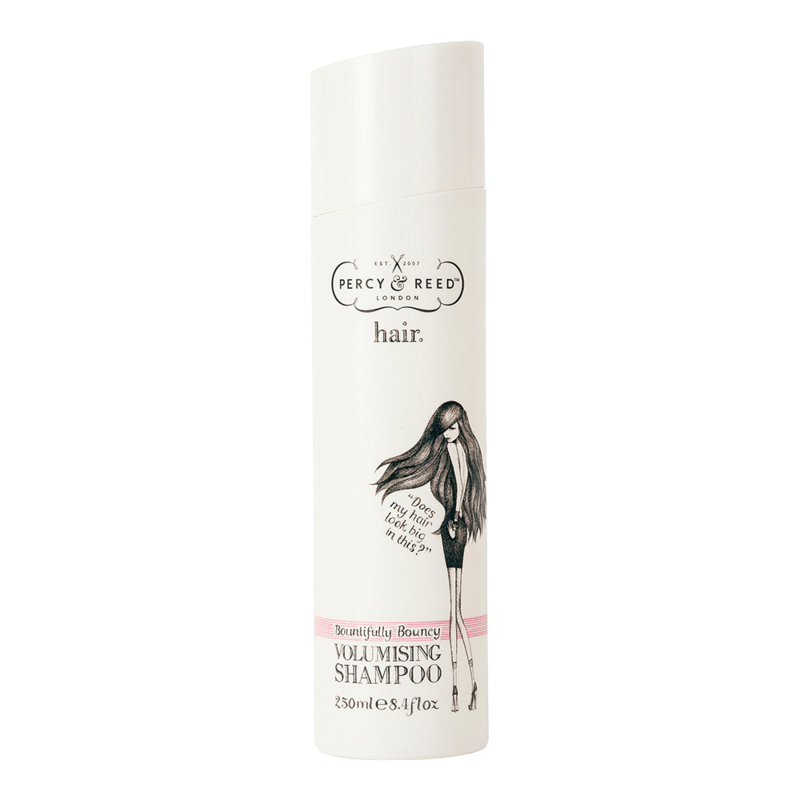 Infused with blackcurrant extract to gently and thoroughly cleanse your hair, it also contains panthenol and hydrolysed wheat to strengthen fine hair. 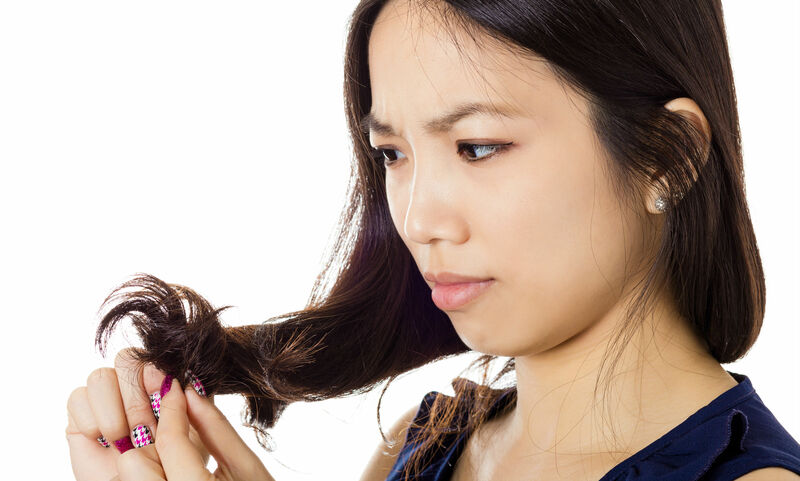 Sometimes, when sebum and dead skin cells get stuck on your scalp, they can block hair follicles and affect hair regrowth, which eventually leads to thinner, finer hair. 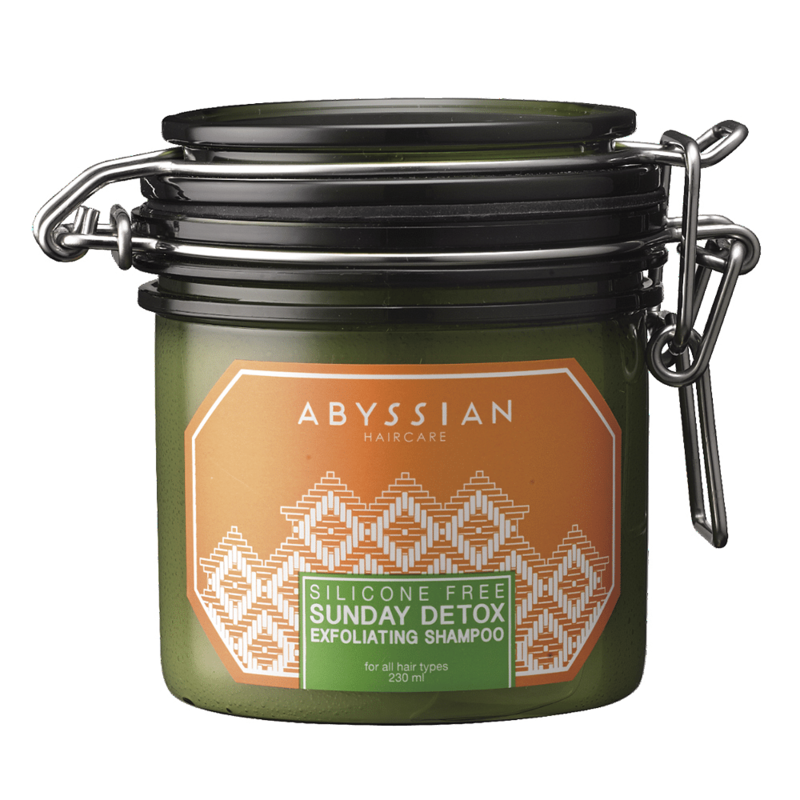 Give your scalp a deep detox with this gentle scalp scrub. It combines dead sea salt, coconut-derived cleansing agents and seed extract to lift debris off the scalp and soothe any itching or flaking. Enriched with precious plant extracts and essential minerals, this serum purifies a congested scalp, supports hair bulb regeneration and improves hair resilience right from the root. The last thing fine hair needs is a mixture of sweat and grime on your scalp. 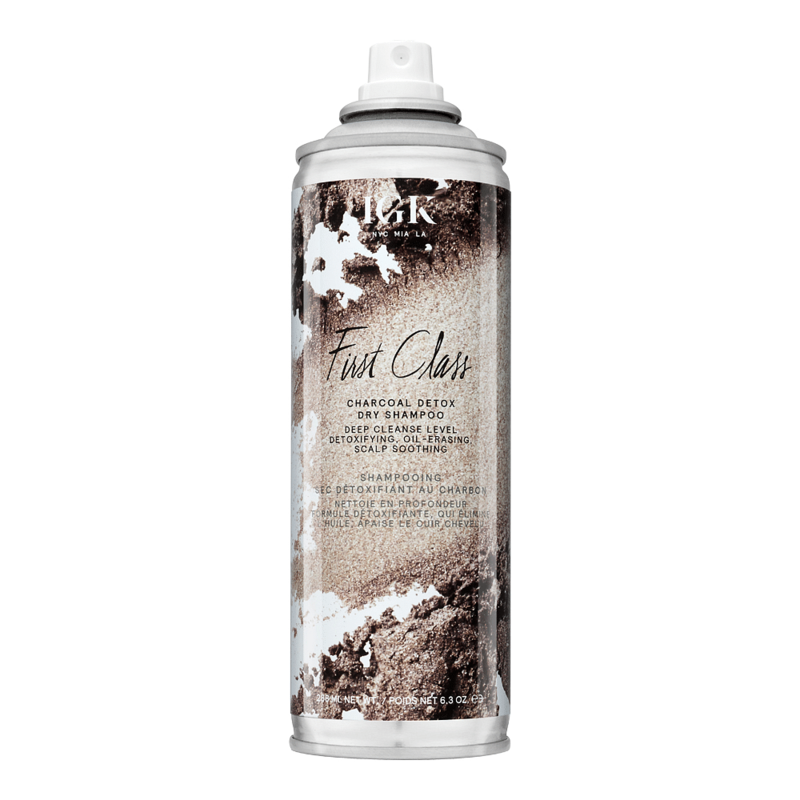 Keep your hair fresh and clean with generous applications of a dry shampoo like this one. A combination of charcoal powder and white tea powder helps to absorb oil and sweat, as well as providing a soothing and strengthening effect on hair follicles. If you’re also a colour chameleon and like to experiment with trendy hair shades, chances are, your hair is also prone to dryness, frizz and even breakage. Yet, many repairing products can be overly thick and rich, which can weigh your fine hair down. Not this hair oil from Percy & Reed. 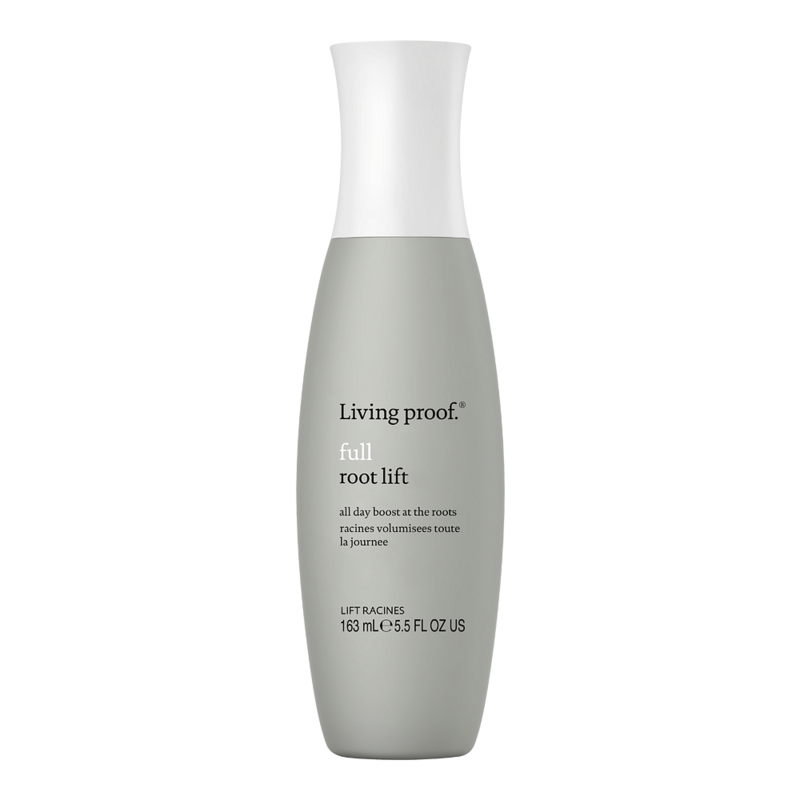 It has a water-based formula which repairs, nourishes and forms a protective veil over hair shaft to block out humidity to give you a smooth and supple finish. Best part, it doesn’t weigh your hair down. 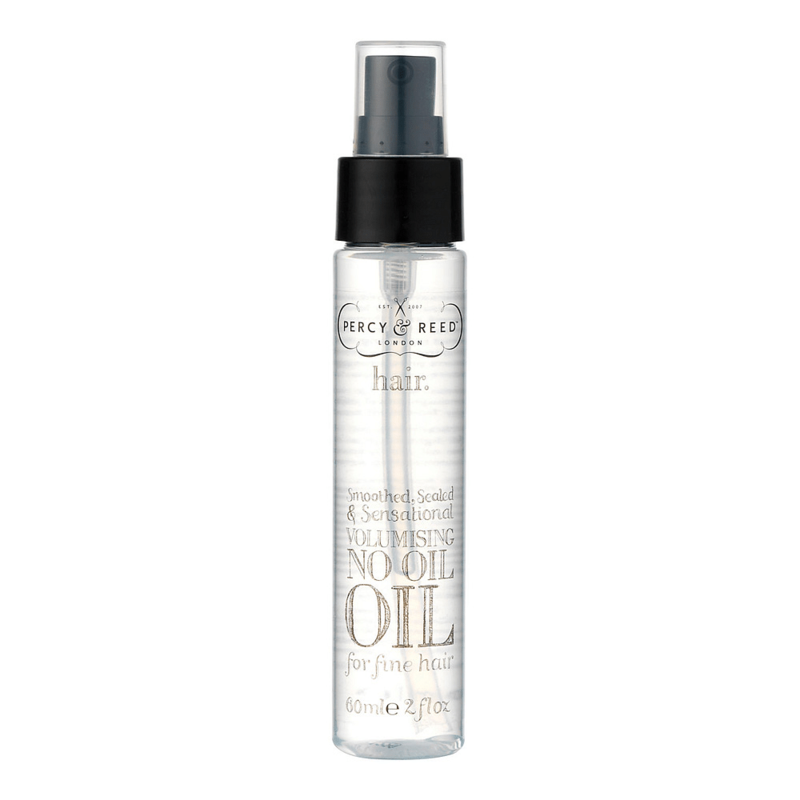 You can also use this before blow-drying to give your hair a full and airy effect. Those with fine hair will probably also have a sparse crown, so if you’d like to add extra height and volume to your hair, try this heat-activated spray. All you have to do is apply it liberally throughout your hair before blow-drying. 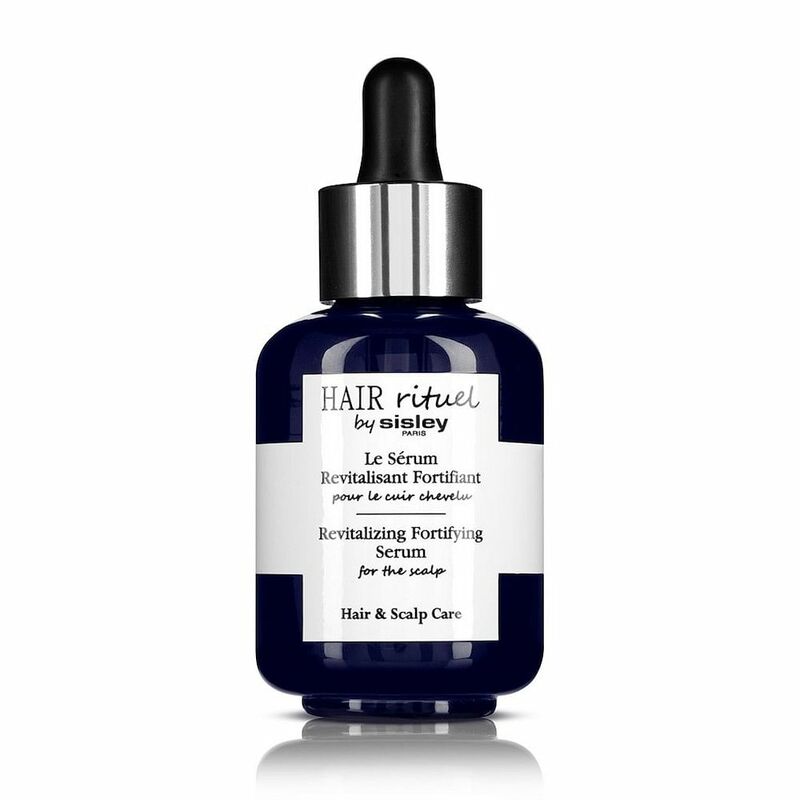 As its name suggests, the blasts of hot hair will give flat hair a root lift without feeling stiff or sticky. For those who prefer to set your ‘do in place with a hair spray, opt for this one. Thanks to its unique formula, which contains volumising polymers that cling onto hair strands to provide long-lasting lift and gravity-defying volume.